Powerful videos that tell your story, captivates your audience and boosts your SEO! Bleevit Interactive produces high-quality videos and video marketing campaigns that will grow your business. 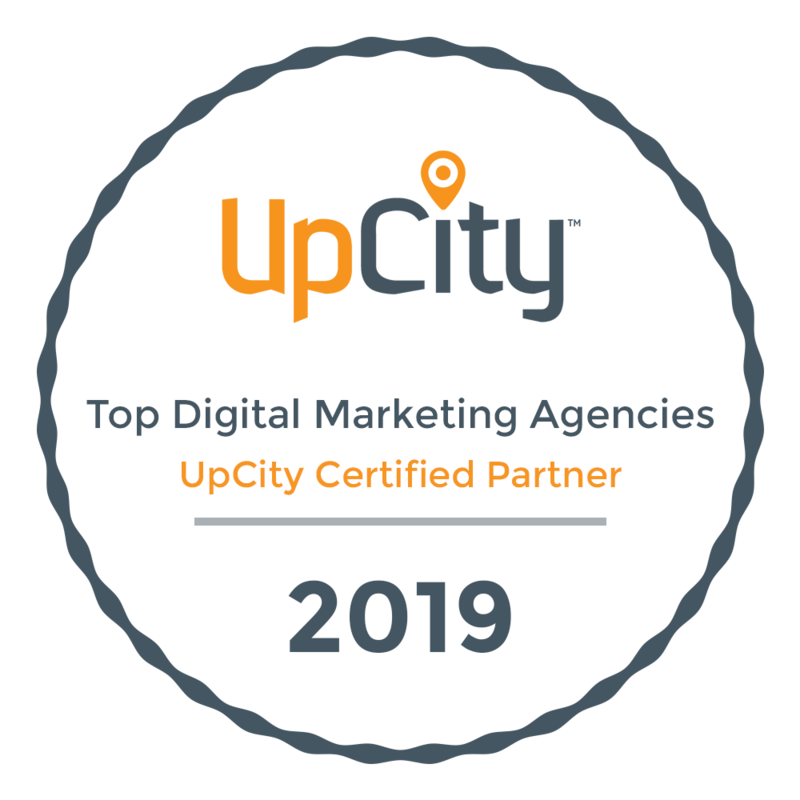 As a Google badged Partner and full-service digital marketing agency, we not only produce videos, we are experts in leveraging videos on properties such as YouTube and Facebook. Done right, videos will greatly expand your brand presence, increase lead flow and help you out perform your competition. We invite you to contact us 703-988-3082 for a no cost or obligation video marketing consultation. Benefits of Video for Local Business! Videos get users more engaged with your content and they spend more time on your website enabling you to convey your message better. According to Forrester Research, video on a web page makes it 53 times more likely it will appear on the first page of Google search results. Nurture & generate prospect engagement & capture more leads by promoting your offerings via professional videos. As part of an overall content marketing strategy, video assets help improve search engine results. Google owns YouTube and presents video as part of organic search results. Video allows you to promote specific products and services and better influence the areas of your website that visitors land in and which calls to action are highlighted for better lead generation results. We offer complete video production services. Start to finish, we can handle all of your video production needs. This includes, concept development, video pre-production, full video production and post-production services. If you are ready to improve your business results through the use of video and are seeking a firm that offers the optimal mix quality, value and price, let’s talk.